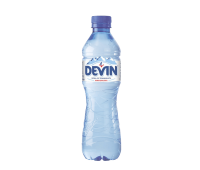 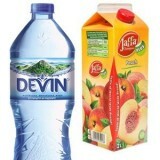 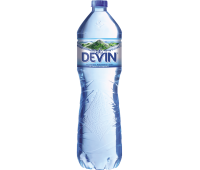 DEVIN Mineral water has a unique mineral composition and comes to us from the heart of the Rhodopes - clean, low mineralized and suitable for active, dynamic people who want to lead a healthy..
Natural Hysar® mineral water is refreshing, fresh, clean, curative and delicious. 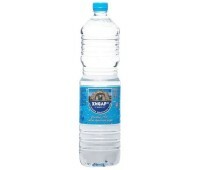 The Factory, "Hisar" mineral water from spring No. 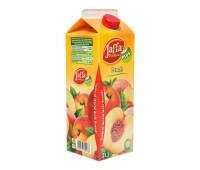 7 was established in 1958. 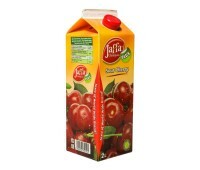 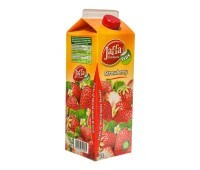 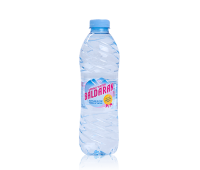 The water bottling from this so.. 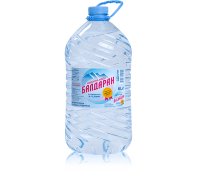 The spring water Baldaran is extracted from the capped natural spring BALDARAN, at 1327 m above sea level, a land of the village of Fotinovo in the Rhodope Mountains. 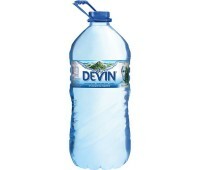 The water is bottled in ..